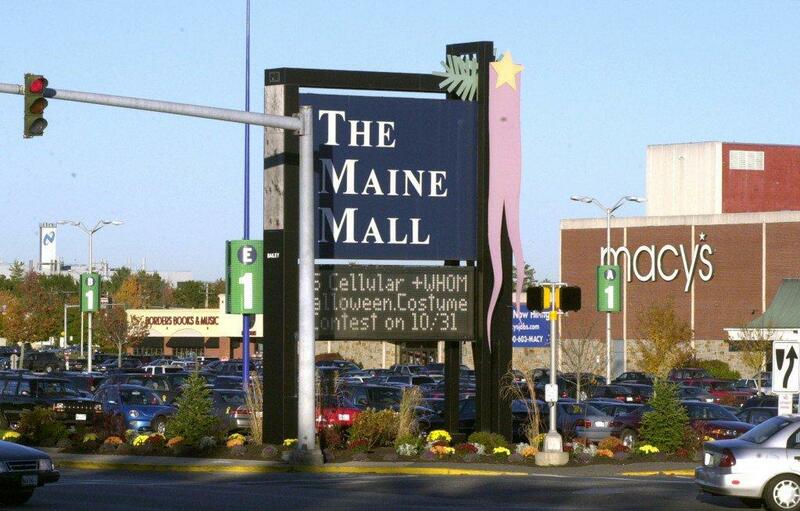 Maine Mall in South Portland has a dedicated nursing mothers room located by the food court restrooms. When you walk in, there is a small room with a changing table, sink, and vending machine for diapers. A curtain separates an area for nursing with one chair that is fairly comfortable.